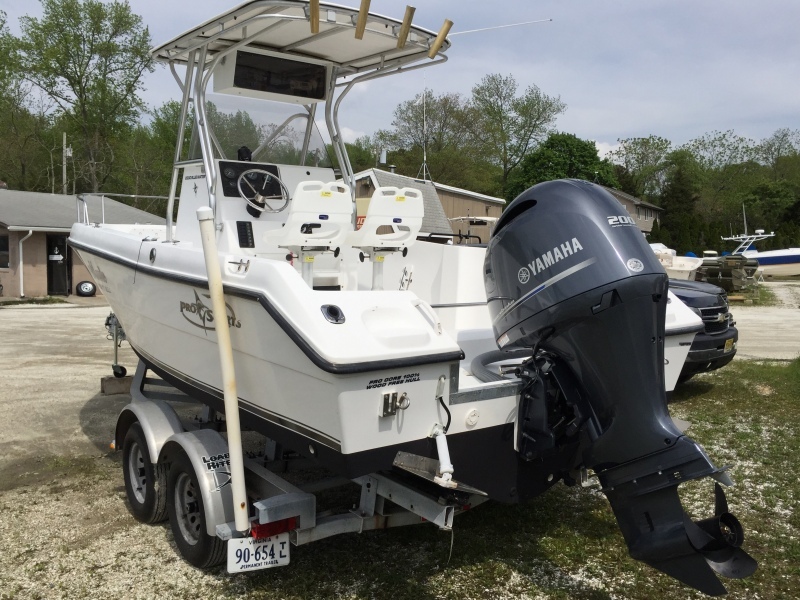 Are you ready for the performance and reliability of a new boat at a fraction of the cost? 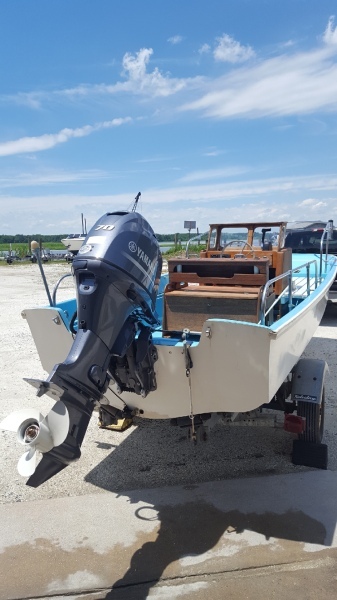 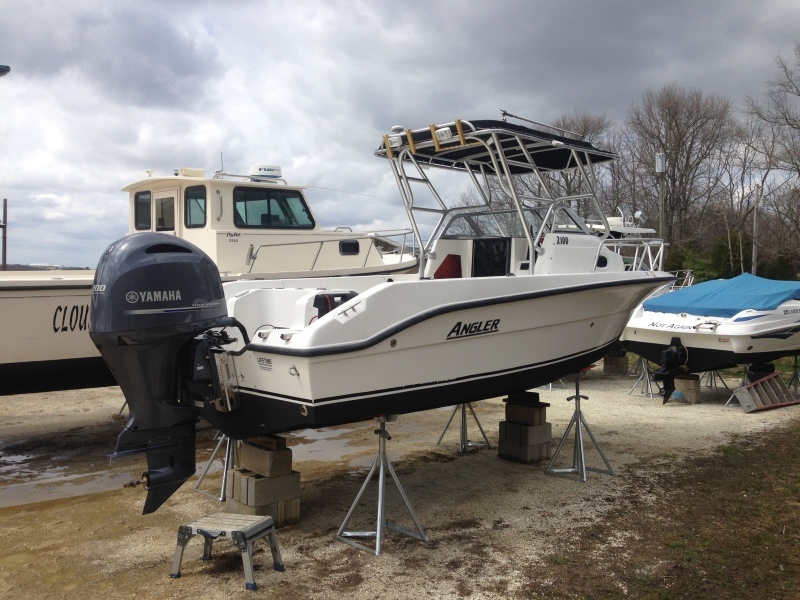 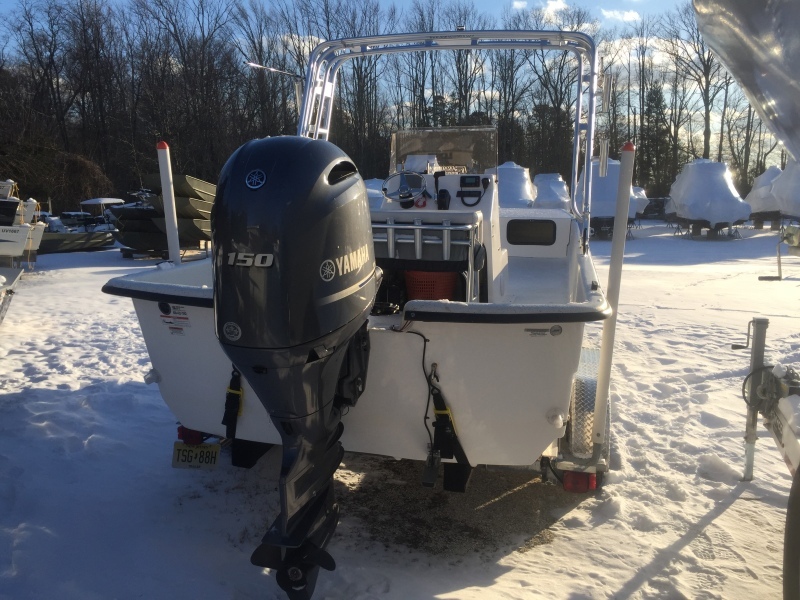 At Spring Garden Marina, we have extensive experience in repowering boats of all types from recreational fishing boats and commercial work boats, to weekend runabouts and classic Whalers. 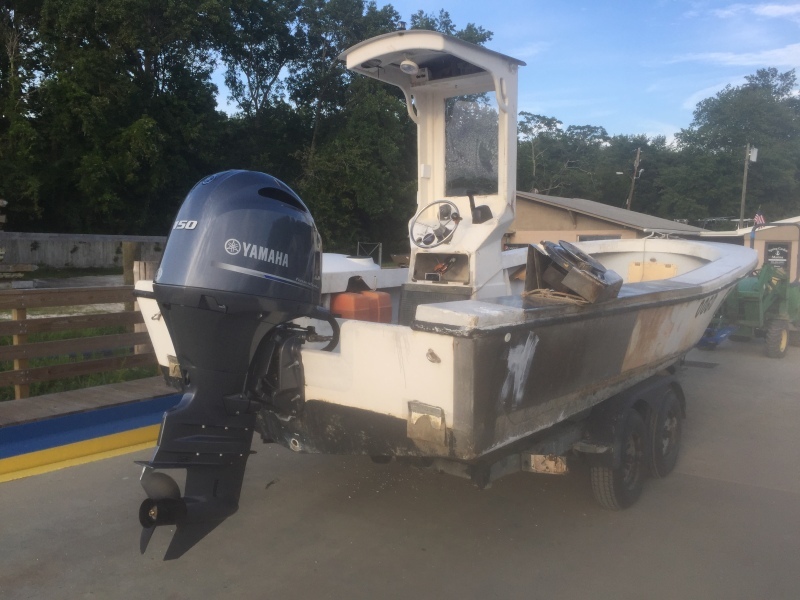 Our staff is up to date on all of the latest technology Yamaha has to offer and can offer real world advise based on years of experience with the products. 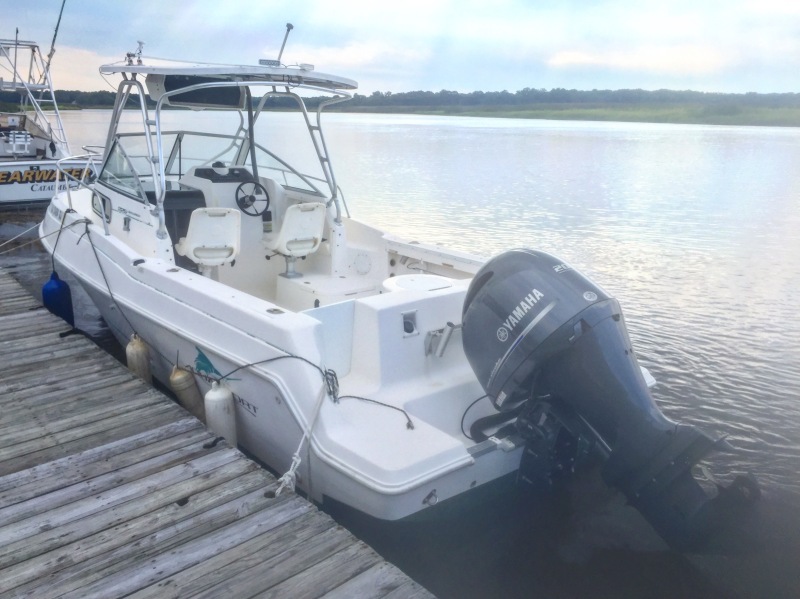 Repower your boat with confidence that it will meet and exceed all of your expectations, whether your goal is performance, fuel economy, or increased reliability. 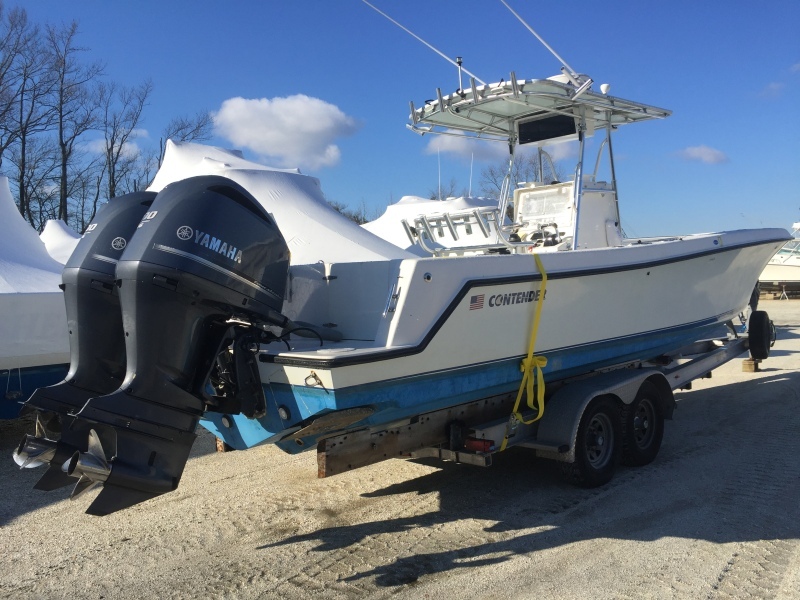 All repowers include a sea trial to make sure complete satisfaction is achieved. 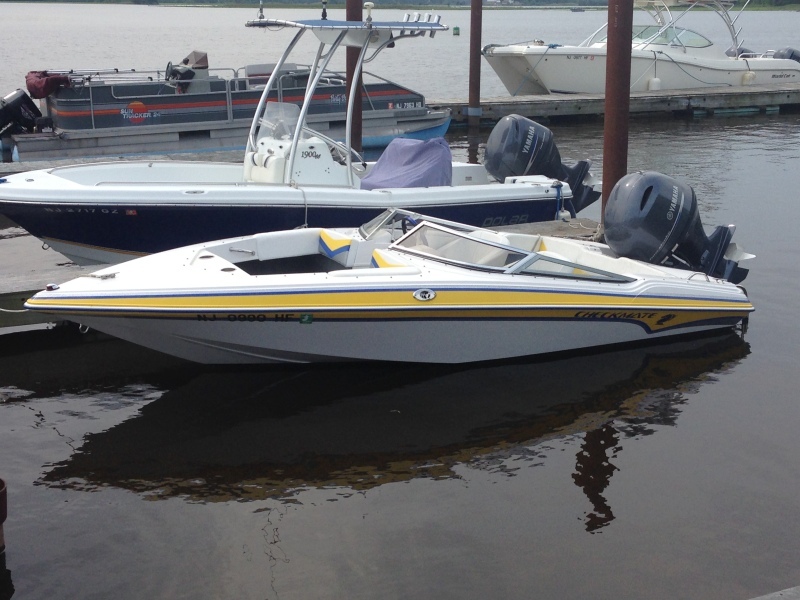 This big, heavy Aquasport surprised every with a 40+ MPH top speed and 3.8 MPG at cruise after being repowered with a lightweight Yamaha F200XB. 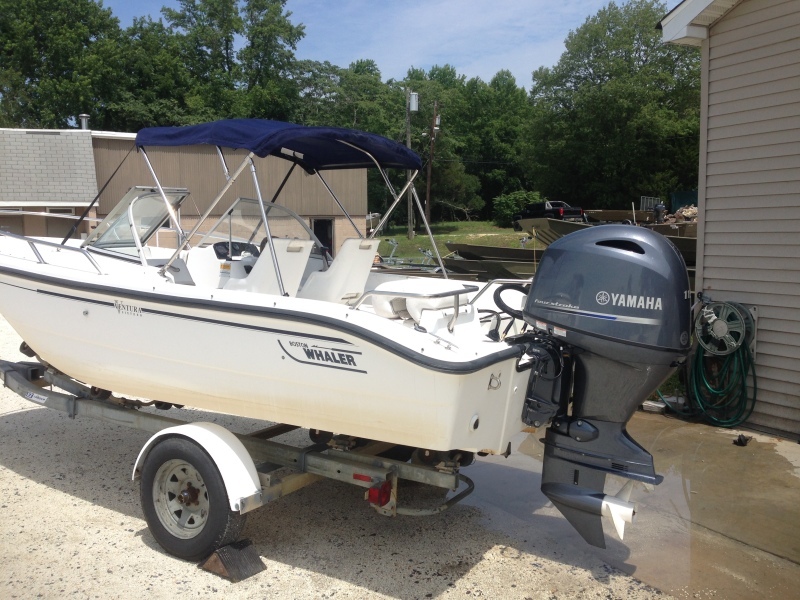 This older G3 18' jon is as good as new after installing a new Yamaha F50LB. 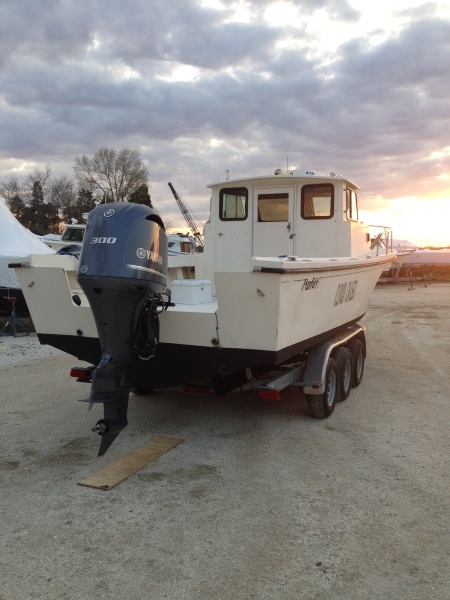 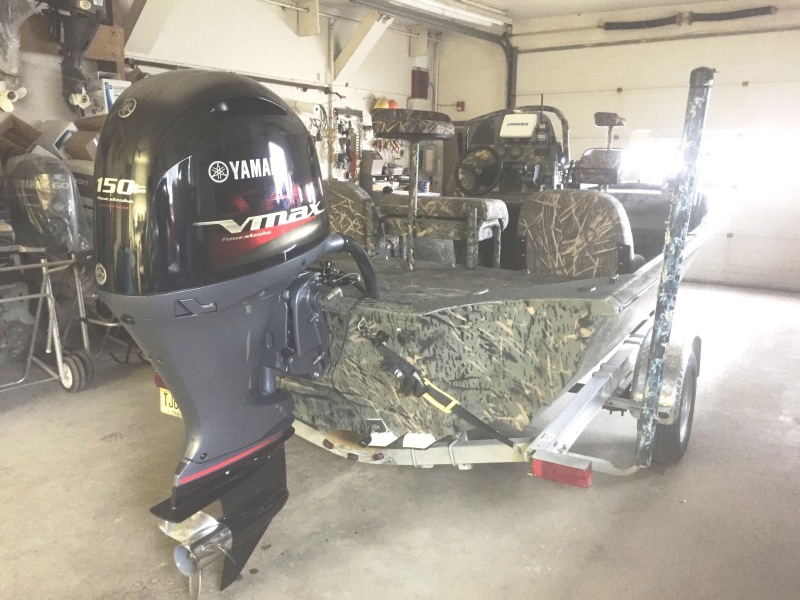 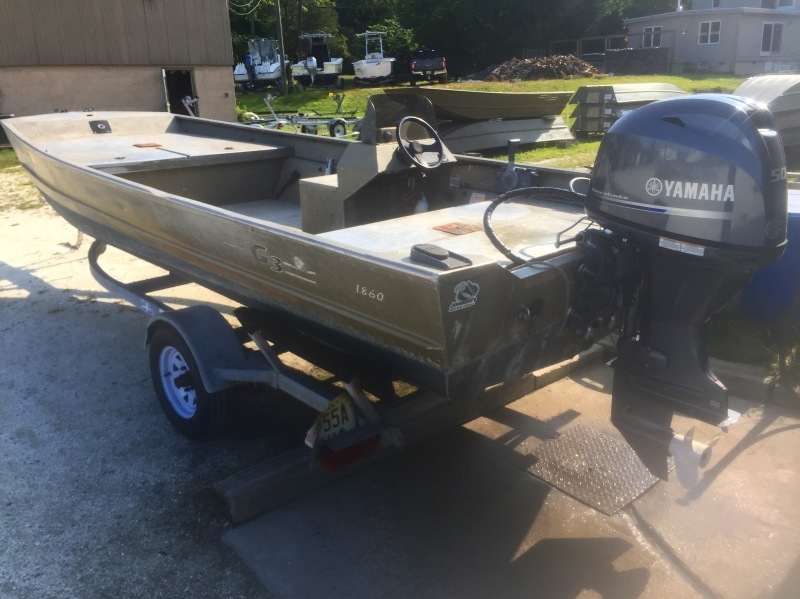 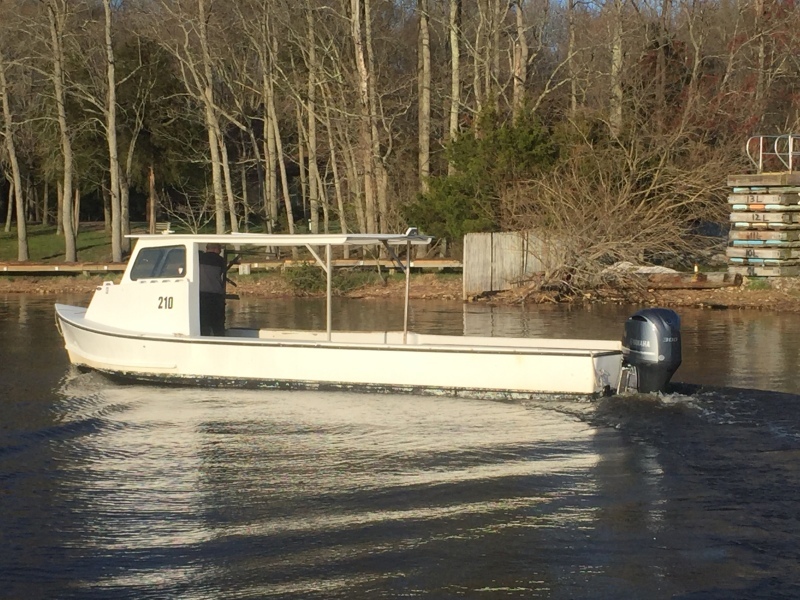 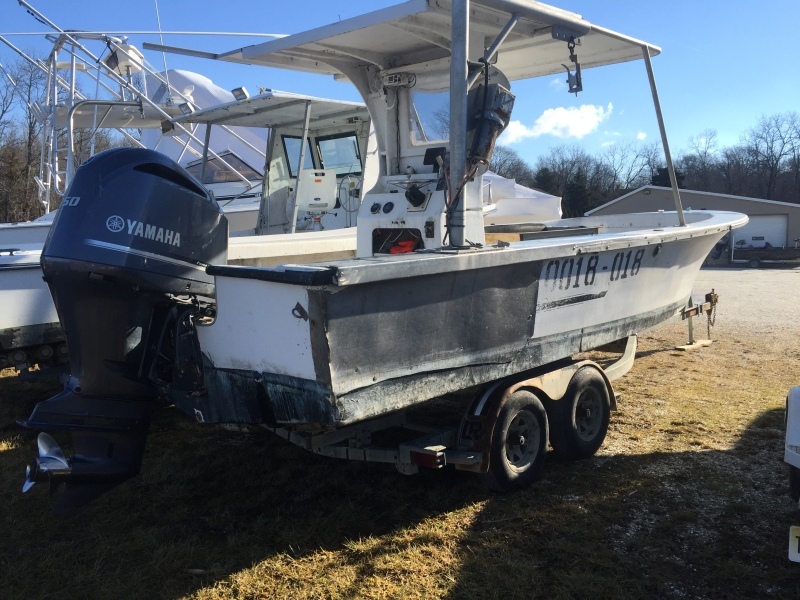 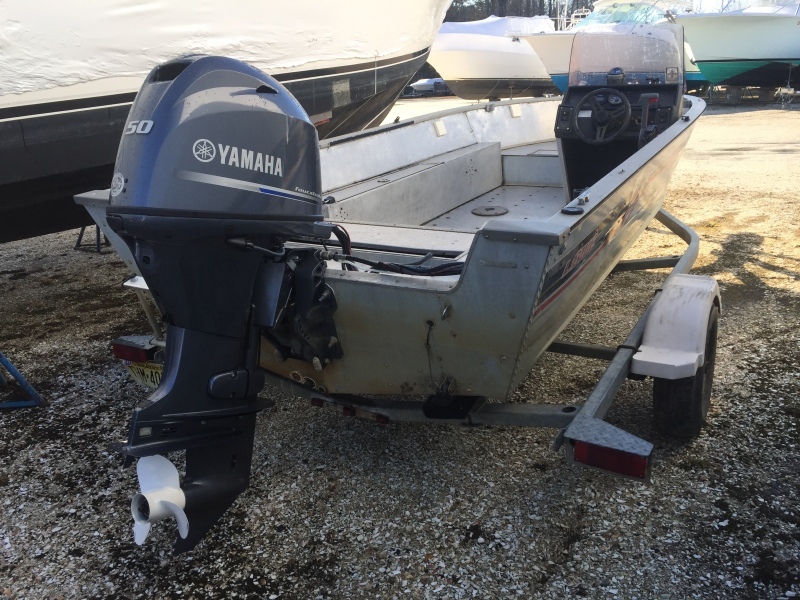 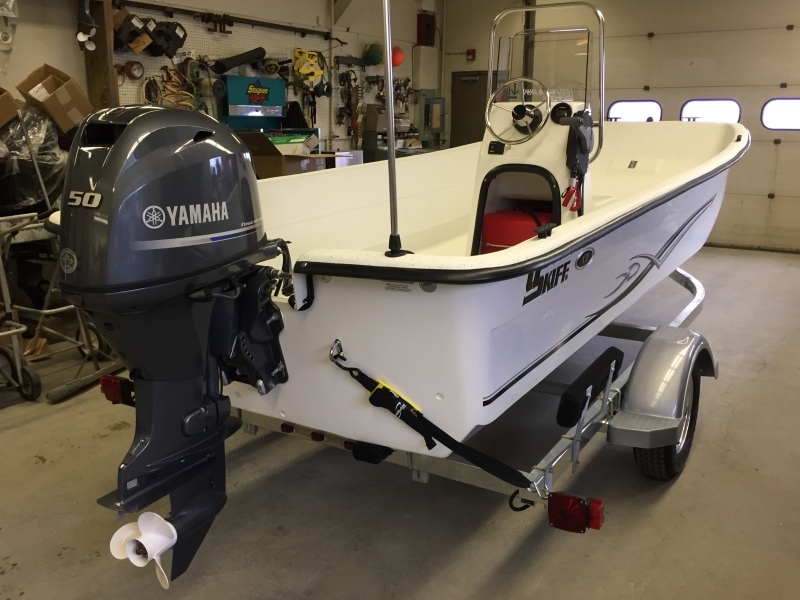 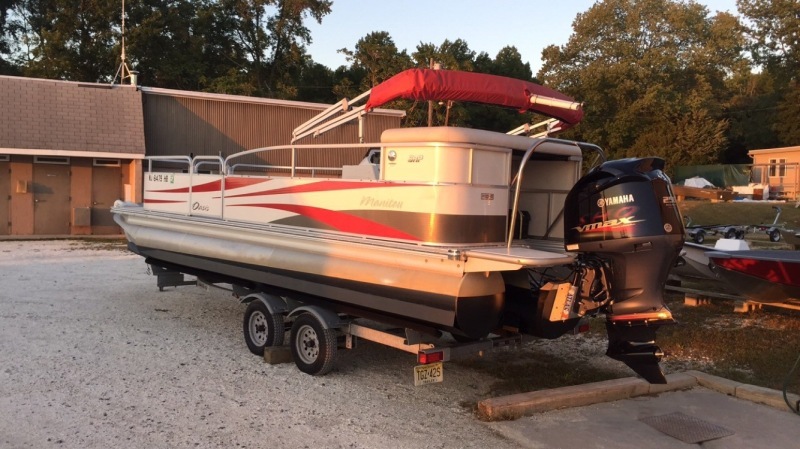 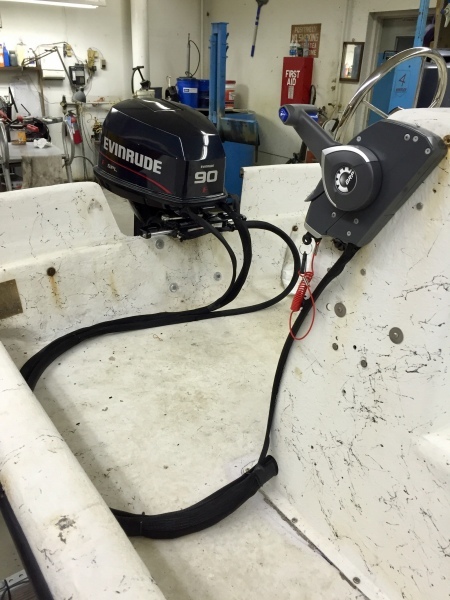 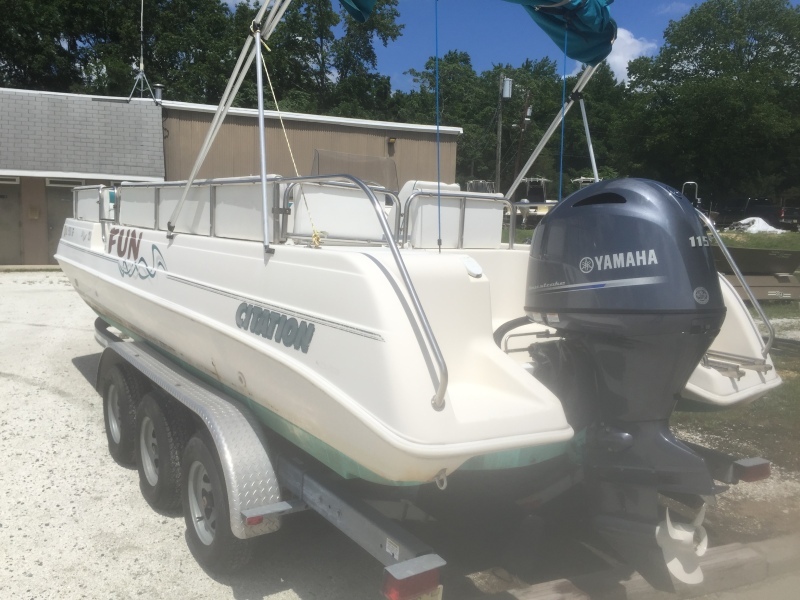 17 Carolina Skiff repowered with an F50LB & new trailer.